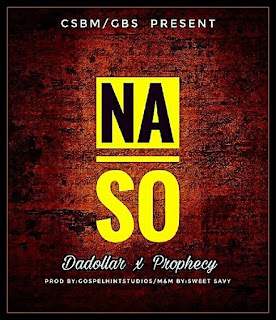 Christstarboymusic is taking CHH music to another level as Da Dollar hits the world with an afro song title "Na So" and the song is coming from their joint Ep (SmallBoyBigGod) with Prophecy . 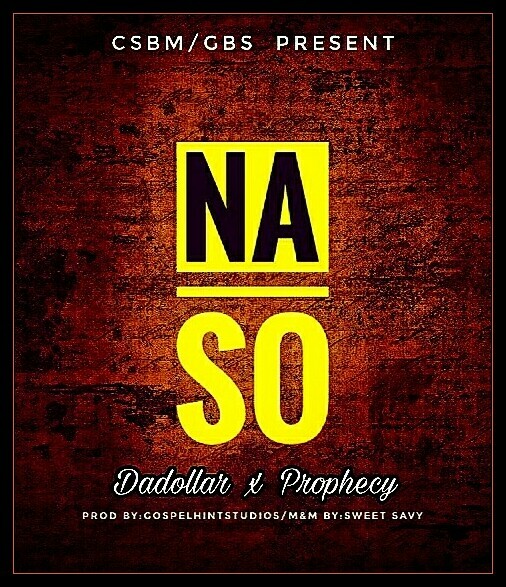 And on this track, he has Lilmizzy the christstarboy on it. With the beats from MOG and a very clean mix from fast rising mix engineer Sweet savy.